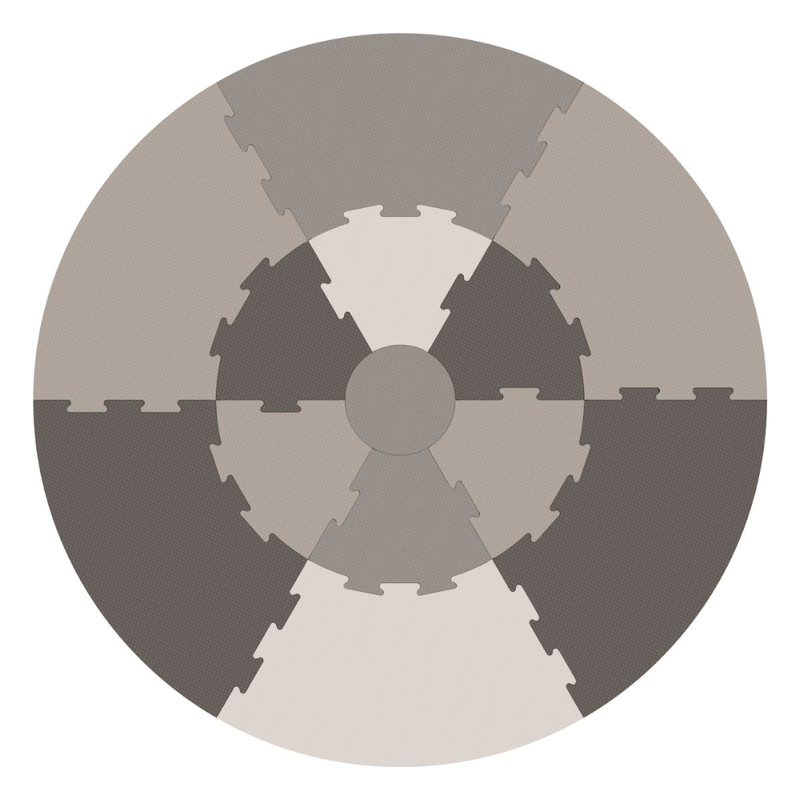 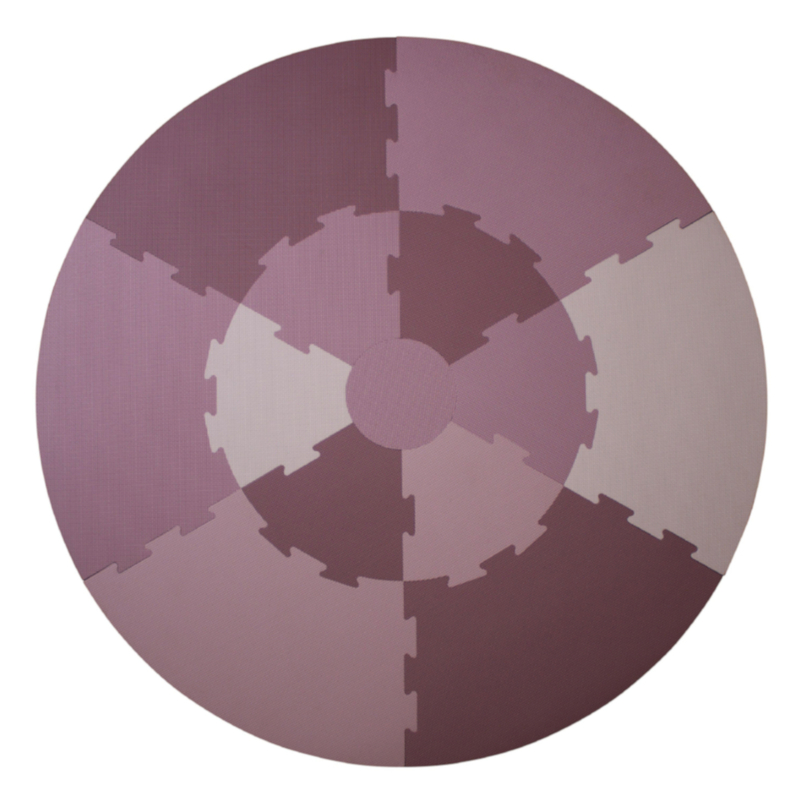 The play floor consists of 13 tiles split into four shades which can be put together in different ways like puzzle pieces to create different colour combinations. 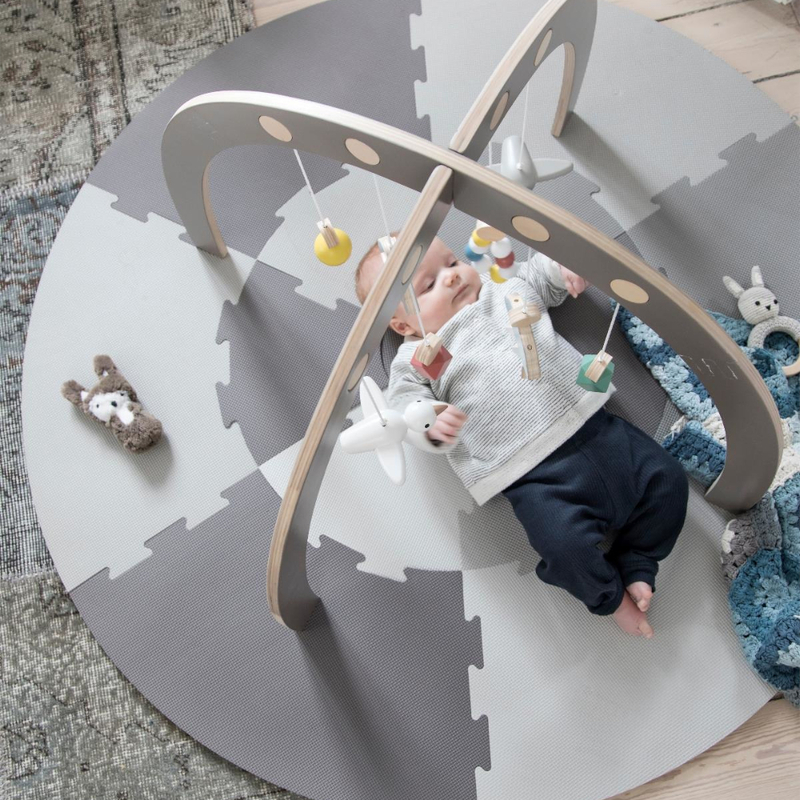 Use the play mat when the baby is to play, practice and tumble on the floor. 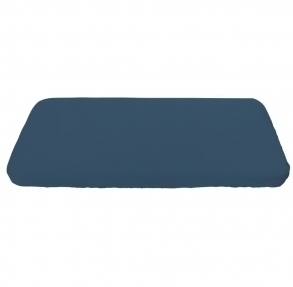 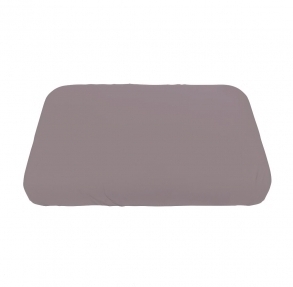 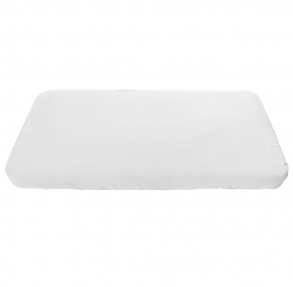 The play mat ensures a padded surface that gives the child a soft and comfortable play area as well as insulating the child against a cold wooden floor or hard tiles.